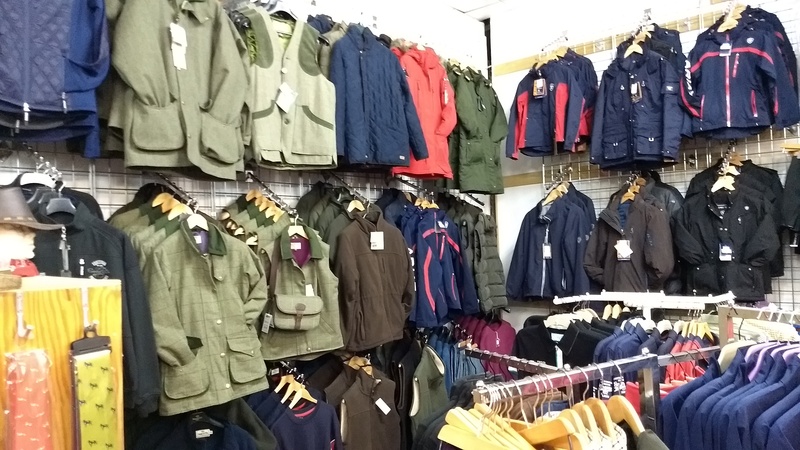 Denne Country Stores is set in the heart of the Bedfordshire countryside and we therefore try to cater for all types of country pursuits in our clothing range. We carry a large stock of Joules clothing which is one of the most popular brands in fashionable country clothing. We have a large range of jackets suitable for all types of outdoor pursuits, including tweed jackets. Ariat is the main footwear brand we stock and they have a huge range including tall country boots. These boots are ideal for those people who spend long hours outside as they all benefit from Ariat’s footbed technology ensuring you stay comfortable even if you wear them all day. 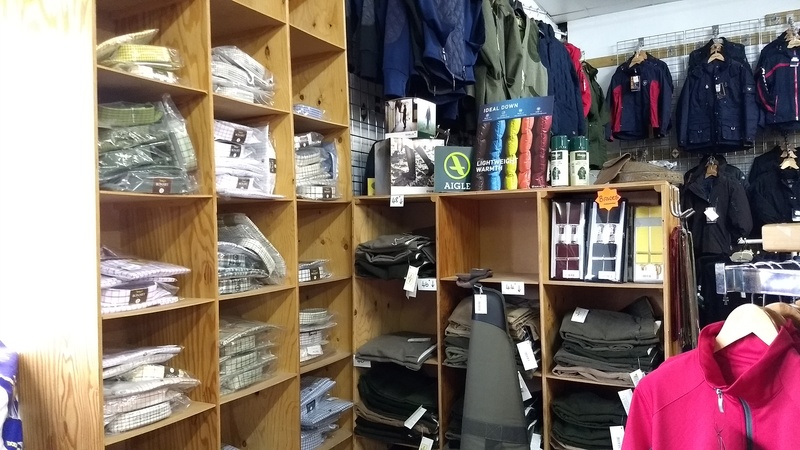 We also stock a huge range of wellingtons, including neoprene lined, with brands such as Aigle, Hunter, Joules, Ariat and MuckBoot. 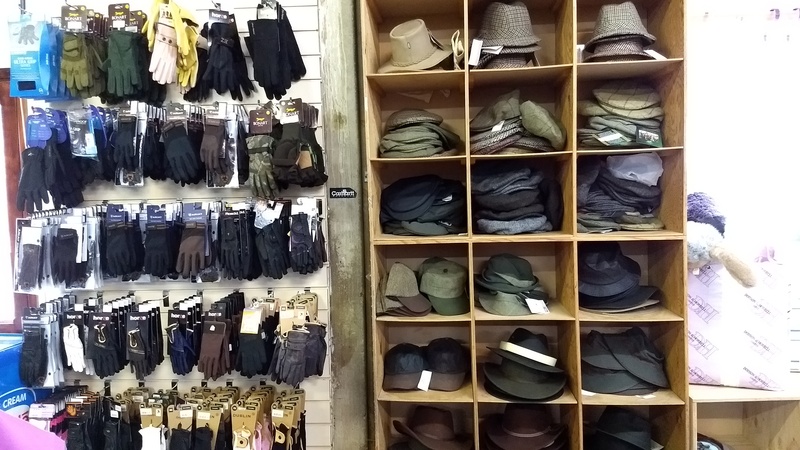 There is also an extensive range of gloves, socks, hats and other accessories; Sealskinz is a major brand we stock in this area, which help to keeping you warm and dry when outdoors in the winter.